Embracing the wisdom of Australian Aboriginal people to develop the carbon investment industry. 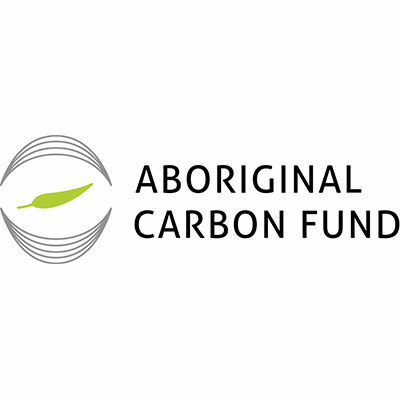 The vision of the Aboriginal Carbon Fund (AbCF) is to nurture and build a sustainable Aboriginal carbon industry. In doing this, the aim is to build wealth for Traditional Owners with social, cultural, environmental and economic core-benefits through the ethical trade of carbon credits with corporate Australia, government agencies and international bodies. Partnering with Carbon Neutral Adelaide empowers AbCF to provide premium carbon credits from Aboriginal projects in Australia. The Aboriginal Carbon Fund is helping to develop the Aboriginal carbon industry in Australia. The core of this work is building accredited training for Rangers and Traditional Owners, developing an accreditation standard with Aboriginal people at the heart of it and creating a carbon investment fund to sell premium Aboriginal carbon credits. Aboriginal Carbon Fund is 100% staffed with Aboriginal people who are passionate about working to build viable economies on Aboriginal lands. AbCF is supported by a range of associates and project partners who are equally committed to supporting Aboriginal people. The AbCF operates on the cutting edge of ideas and community-based solutions. It brings together people with fresh ideas, professional experience and a desire to achieve outcomes that tackle Aboriginal poverty and climate change through a strengths-based approach.